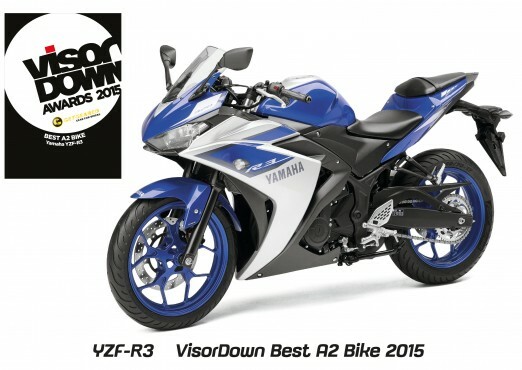 After being nominated in all but one of the eleven bike categories of the Visordown Awards 2015, Yamaha have scooped an amazing 5 wins! 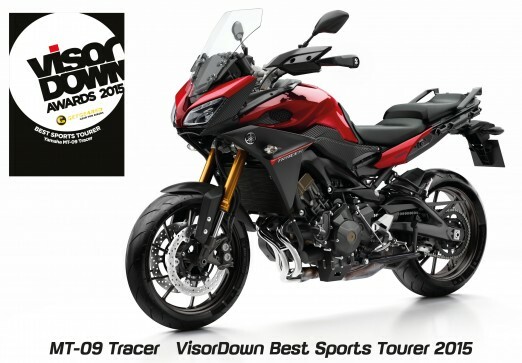 Showing strongly across the board, Yamaha bikes were voted best Sportsbike (YSF-R1), Sports Tourer (MT-09 Tracer), A2 (YSF-R3), Scooter (Tricity), and Newcomer (MT-07) by the magazine’s readers. 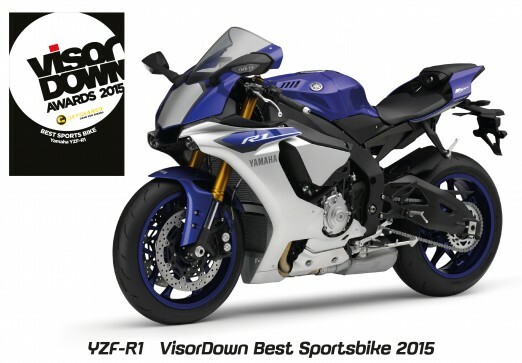 The Visordown Awards are decided by reader polls, so these are the bikes of 2015 that real-world riders rate most highly. Naturally, all five of the winners are available for you to buy at Fowlers! The dedicated Yamaha team at Fowlers have in depth knowledge of the whole Yamaha range, and can arrange appointments to view these and other Yamaha machines, as well as arrange test rides. 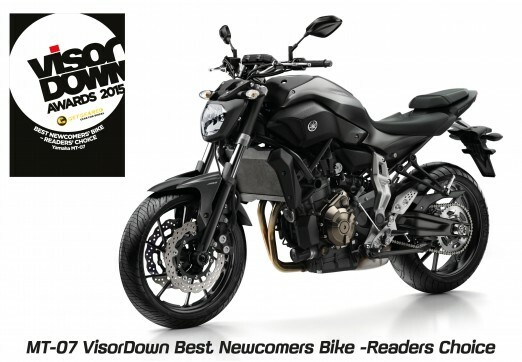 And right now there are great discounts on many brand new 2015 Yamahas, as we make way for the 2016 range, as well as the very latest Yamaha bikes on display in our huge Bristol showroom. This entry was posted in Uncategorized on 22/01/2016 by Fowlers News. FIGURES released by the Motorcycle Industry Association show that more commuter sized motorcycles and scooters were sold during 2015 than for any other year since comparative records began in 1983. 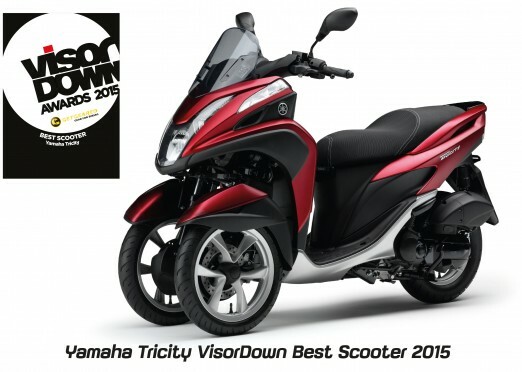 During 2015 a total of 43,759 new motorcycles and scooters between 101-125cc were sold, an increase of 15% on the previous year. Machines of this engine capacity are particularly popular for commuting. Total registrations for 2015 for all sized motorcycles and mopeds exceeded 114,000 – the highest annual total since 2008. Steve Kenward, CEO of the MCIA, says news about sales of new motorcycles between 101-125cc is consistent with anecdotal evidence that commuting via motorcycle is becoming more popular. Motorcycle dealers have been reporting an increase in families swapping a second car for a motorcycle, to beat the misery of sitting in traffic during rush hour. Motorcycles and scooters can filter through slow moving traffic and are tremendous fun, with riders tending to rate their commute more enjoyable than other transport users. The Office for National Statistics conducted a one-off survey examining the impact of commuting patterns on peoples levels of anxiety, happiness and satisfaction. 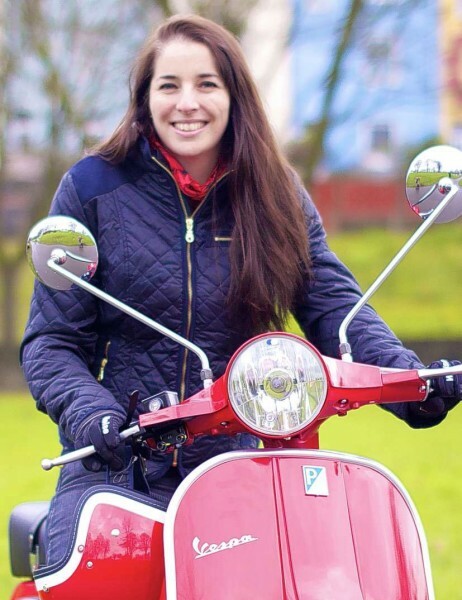 In contrast to those who walk, cycle, drive a car or take the bus, who all experience an adverse effect on levels of happiness or anxiety for journeys between 15 and 30 minutes, motorcyclists and scooter riders arrive unaffected. “Department for Transport research shows that commuters move more slowly at peak times in Bristol than in any other city, including London. We opened a Scooter/Commuter department specifically to cope with demand from local people looking for an alternative to sitting in traffic in their car or on the bus. ● Fowlers Motorcycles is located on Bristol’s A38 inner ring road and within a 5-minute walk from Temple Meads mainline railway station – www.fowlers.co.uk. This entry was posted in News, Piaggio, Suzuki, Vespa on 14/01/2016 by Fowlers News.